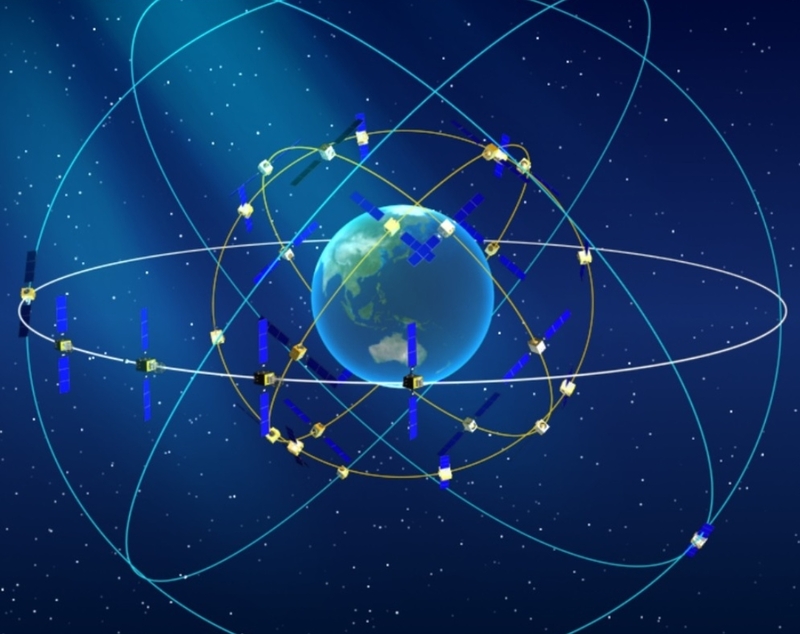 Also designated Beidou-37 and Beidou-38, the MEO satellites are the Medium Earth Orbit component of the third phase of the Chinese Beidou (Compass) satellite navigation system. 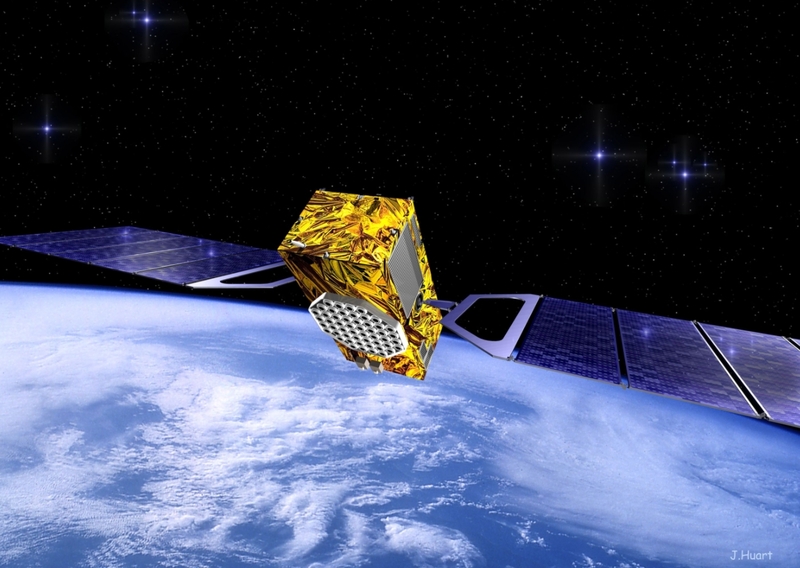 The satellites are part of a fleet that will expand the system to a global navigation coverage. 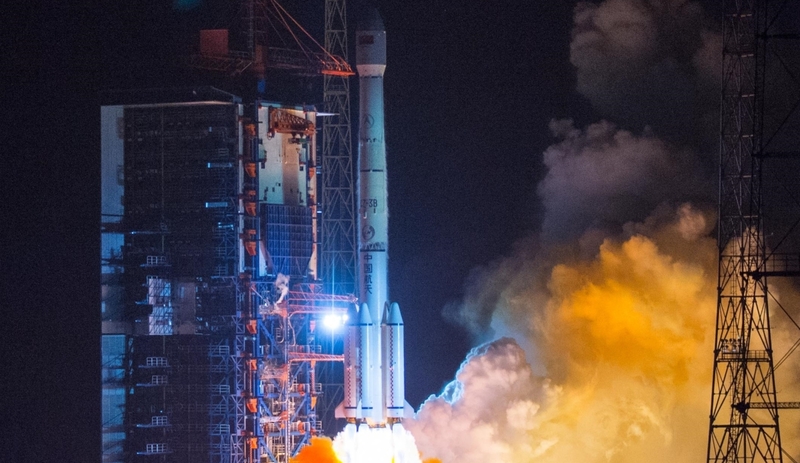 Two new pairs of Beidou-3M satellites are scheduled to launch before year’s end. Beidou-3M15 and M16 will be launched in October, and Beidou-3M17 and Beidou-3M18 will be launched in November. In December is expected the launch of a geosynchronous navigation satellite. 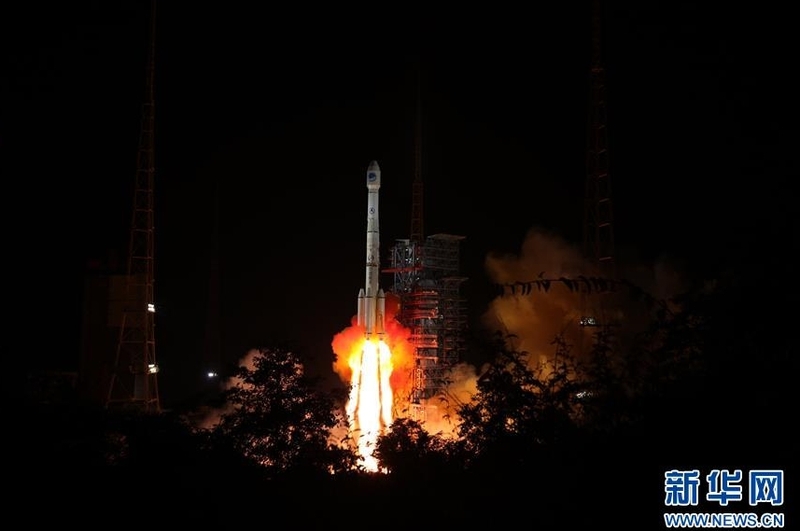 As BDS joins hands with other navigation satellite systems, China will work with all other countries, regions and international organizations to promote global satellite navigation development and make BDS further serve the world and benefit mankind – as the Chinese like to portray. 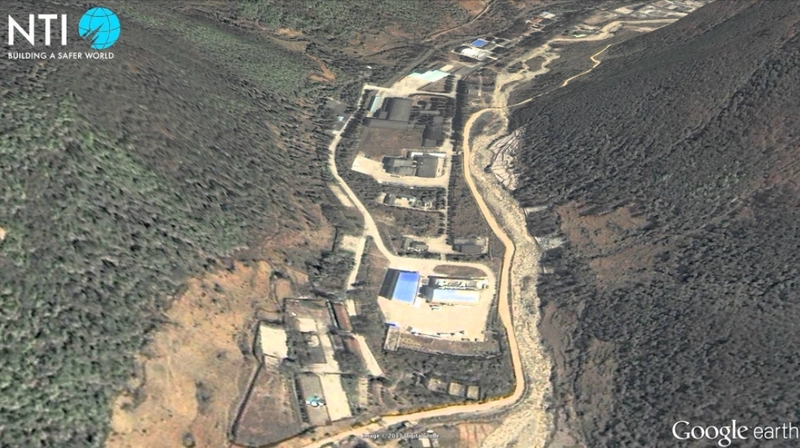 China started to explore a path to develop a navigation satellite system suitable for its national conditions, and gradually formulated a three-step development strategy: completing the construction of BDS-1 and provide services to the whole country by the end of 2000; completing the construction of BDS-2 and provide services to the Asia-Pacific region by the end of 2012; and to complete the construction of BDS-3 and provide services worldwide around 2020 with a constellation of 27 MEOs plus five GEOs and the existing three IGSOs satellites of the regional system. CNSS would provide global navigation services, similarly to the GPS, GLONASS or Galileo systems. Real-time, stand-alone Beidou horizontal positioning accuracy was classed as better than six meters (95 percent) and with a vertical accuracy better than 10 meters (95 percent). This was the eighth mission of the Long March-3B/YZ-1 (Chang Zheng-3B/YZ-1) version of the Long March-3B. 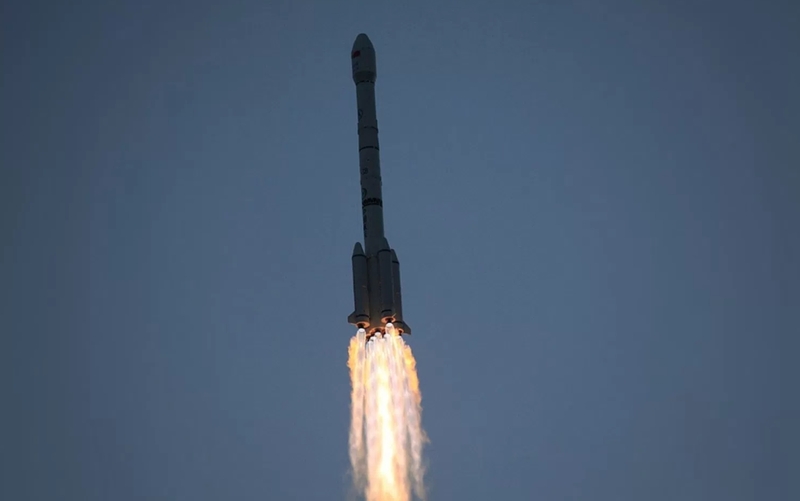 Long March 3B launching, via Chinese Media. The first launch from Xichang took place at 12:25UTC on January 29, 1984, when the Chang Zheng-3 was launched the Shiyan Weixing (14670 1984-008A) communications satellite into orbit.